Are you sitting comfortably? Then we’ll begin… Since its inception in 2011, The Prop Factory has been supplying thousands of props, furniture, games, tableware and so much more, to brides and grooms across the country. 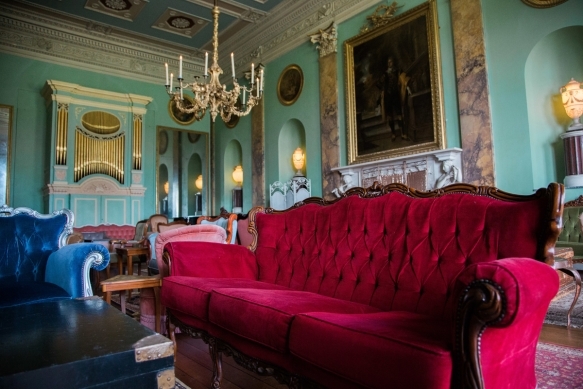 But did you know that the Exeter-based company also boasts the largest collection of vintage sofas in Devon and Cornwall? 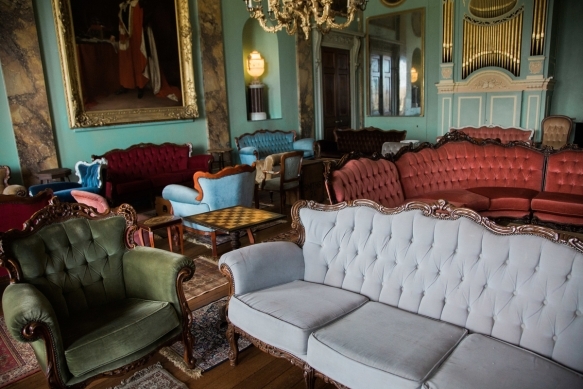 With more than 40 velvet vintage couches in sumptuous velvet through to soft leather, there is also everything from chaise longues and peacock chairs to circus seats, to suit any wedding theme. Choose a colour that complements your bridesmaids’ dresses, or go classic with a leather Chesterfield. 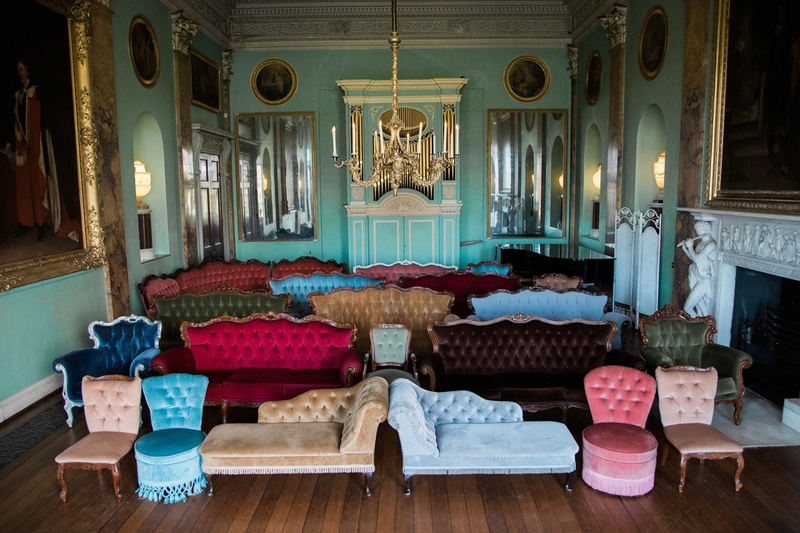 We love sofas at weddings – whether they’re grouped together around a firepit for an evening chill-out zone, or placed in an unexpected location for your guests to happen upon as they stroll through your venue’s grounds, they’ll help bring a cool-meets-comfort vibe to your big day.